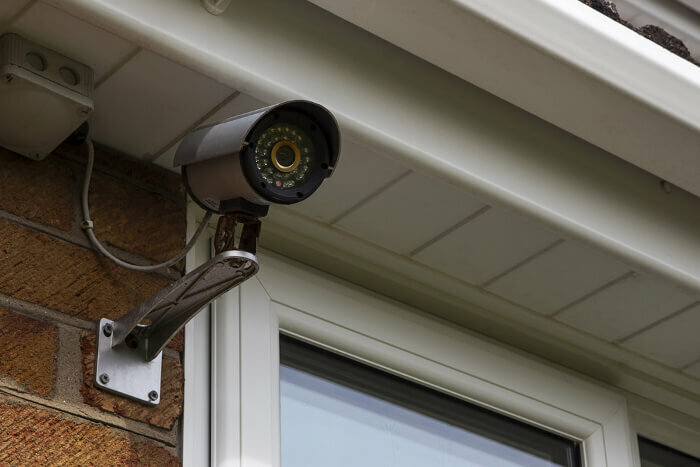 Research by Churchill Home Insurance has revealed that people who stay in the same property after being burgled have around a one in four (28%) chance of being burgled again. 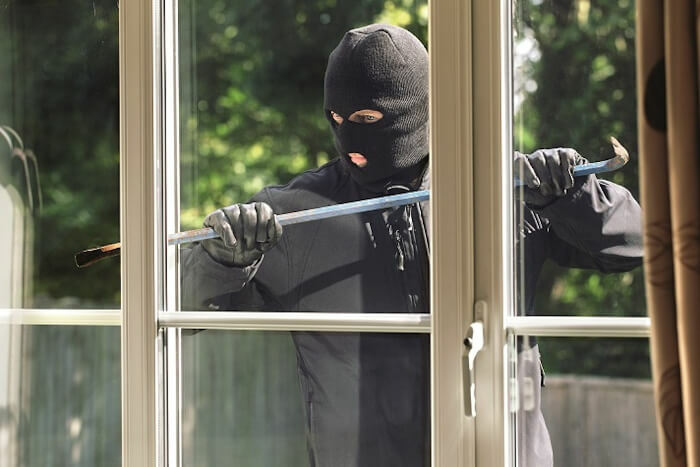 This blog will give you help and advice on exactly how to reduce the risk of your home falling victim to a follow-up robbery. At SSH Fire and Security we offer a free security survey for properties in the UK. To organise a survey today and ensure your home or commercial premises is as secure as can be, call 0808 164 0280 today. Why Are Repeat Burglaries so Common? The thieves have noted other items of value that they want to come back to steal. They know that insurance will replace a lot of the things they took in around six weeks. 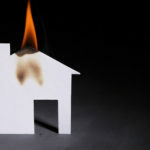 Your home looks vulnerable, inviting multiple crimes. The original burglars know the layout of the house and can commit the crime more efficiently after that. As you can see, it is only logical that burglars hit a house they already know is vulnerable, explaining the phenomenon of repeat burglaries. The question remains, then, what can be done? This advice is not just for people who have been robbed in the past. This advice is useful for anyone who wants to put burglars off robbing your property. You don’t need to build a fortress; you only have to make it so attempting to steal from your home is more trouble than it is worth. Alarm systems are one of the cheaper ways of alerting the surrounding area, or you if you are in your home, that something is going on. Burglars will be aware that alerted neighbours may come around to see what is going on, or at the very least the street will be looking out of their window. They also know that if you are in your home, you will then be aware of their presence. In a best-case scenario your alarm will never have to be used. The mere sight of it mounted on the wall of your house could be enough to ward burglars away from your property. Security cameras should be one of the most immediate steps you take when you have been robbed. Make sure they are visible from the street as a sign to burglars that you have taken measures against a home invasion. Make sure that you also post signs and other stickers around to make it even clearer. Thieves want an easy heist; they don’t want to deal with being caught on camera when there are plenty of other targets around. Dark gardens are a welcome sight for burglars and thieves. Being able to prowl around in the darkness inspecting the house makes it easy for them to scope out whether anyone is home and where the optimum entry point is. Having motion sensor lights means that burglars will be hit made bright for everyone to see the second they step within the sensor range of your security lights. 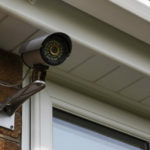 Burglars will be startled by the sudden change and will be aware that anyone inside the house, or indeed any neighbours, will be alerted to the change and could catch them in the act at any moment. At the risk of sounding obvious, weak locks and doors make it incredibly easy for burglars to force open an entrance to your home. 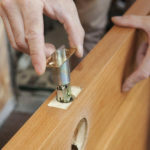 If burglars really want to make it inside a high-quality lock might not necessarily stop them, but it increases the amount of time that someone may be alerted to the crime taking place. Also, weak security and locks encourage burglars to pick your home over another. If you haven’t got double glazing, then consider upgrading your windows. 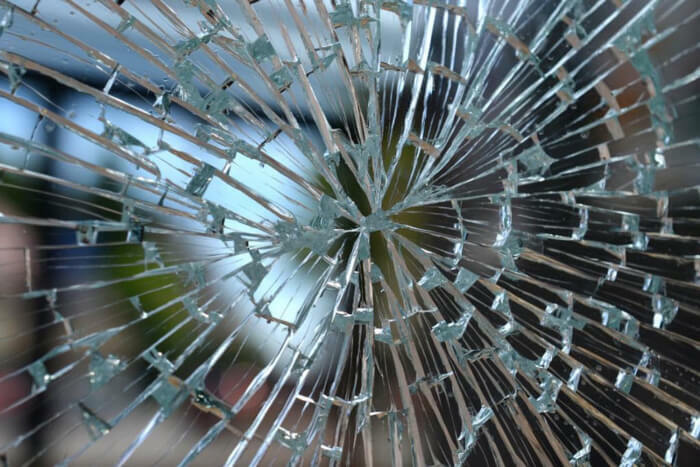 Single glazing windows can be smashed with almost no effort at all; double glazing is in contrast very difficult to break through. Dogs are amazing animals. They have been bred for thousands of years to be our companions and want to protect your home from strangers as much as you do. However, there are conflicting reports on the effectiveness of a dog for home security. In an article for the Telegraph, an ex-burglar discusses how a property being home to an animal can make it look like an attractive location for a robbery. One point he makes is that pet owners tend to leave their home alarm off so that their pet does not set it off. In short, we are not saying that dogs are bad for home security, but we don’t have enough evidence to suggest they are actively positive. That is of course unless you have a trained guard dog which should have a good chance of seeing off any would-be thief! Check for your spare keys! Something that can often slip the mind of burglary victims is the location of the property’s spare keys. Once everything has settled down after phoning the police, it is important you check to make sure your spare keys are where they should be. Burglars will often take keys to make their repeat crime even easier. If your keys are gone, it is essential that you get your locks changed as soon as you can arrange it. You may as well opt for an upgrade while you are getting the work done too. A lot of local authorities will send a crime reduction officer to your home or commercial premises to advise on how you can improve your own security. It is worth contacting the local police station (a non-emergency number of course!) and asking what support systems they have in place. You can also download the Metropolitan Police booklet on burglary prevention at content.met.police.uk. If your home has been burgled, or you just want to take preventative measures against future crimes, organise your free security survey with SSH Fire and Security today. We will send certified security experts to your property to analyse the property and suggest ways in which it could be made more secure. To organise your survey today, give us a call on 0808 164 0280.